Undoubtedly, science and technology are climbing up the ladder faster than anything in this world. While we did not properly know the internet 25 years ago, we are now dealing with Artificial intelligence on a daily basis. Along with the daily inventions in the technology world, a fierce battle has already begun among the different technological developments. If we talk about technology and don’t mention web development, it would be too unfair as this is the world of World Wide Web and the websites. We will mention top web programming languages which help developers to craft a website. At the moment, web developers or web programmers are high in demand as having a good knowledge in programming has become one of the most crucial aspects. Programming languages have gained importance as it is the fundament of communicating commands to a machine. When it comes to the leading web development languages, most of the professional would say that it depends on the criteria of the website. Each and every website should be both striking and functional. And a good development language can only avail you the best output. As technology is at its highest pace, a number of web development languages are accessible. All these languages have their different roles, and you need to pick the best one that fits your venture and can make it a successful one. It’s nothing but the matter of choosing the development language that can be the best solution to your requirement. Thus, we are mentioning the list of 10 most popular languages used in the web development industry. Following are the top languages used by the web programmers. You can make use of these languages to develop a brand new functional website with awesome aesthetics. Java, one of the most appreciated web development languages available at the moment, is a class-based OOPs language. It is considered as a spot-on language and applied in various web development tasks. 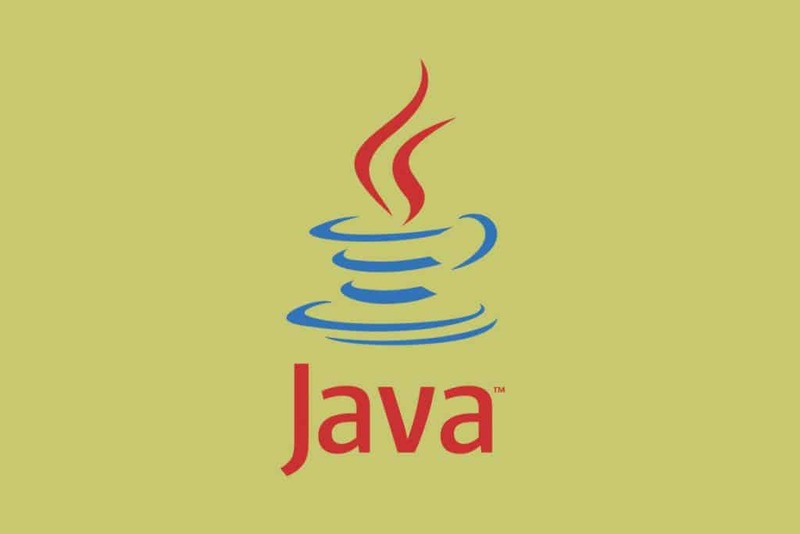 A number of software platforms such as Cloud on Windows and Mac OS X possess the compatibility with Java. So, if you are developing a web application, software or mobile application, Java is the most viable source to get assistance. Hypertext Preprocessor, previously known as Personal Home Page, is the full form of one of the most well-known and cherished web programming languages – PHP. Equipped to shape dynamic web pages promptly, PHP can help you a lot being a scripting language with embedded HTML. You will be able to enlarge a website or web app with ease if you avail PHP. The programming language does not work as an external file, rather it is precisely fixed into HTML source. 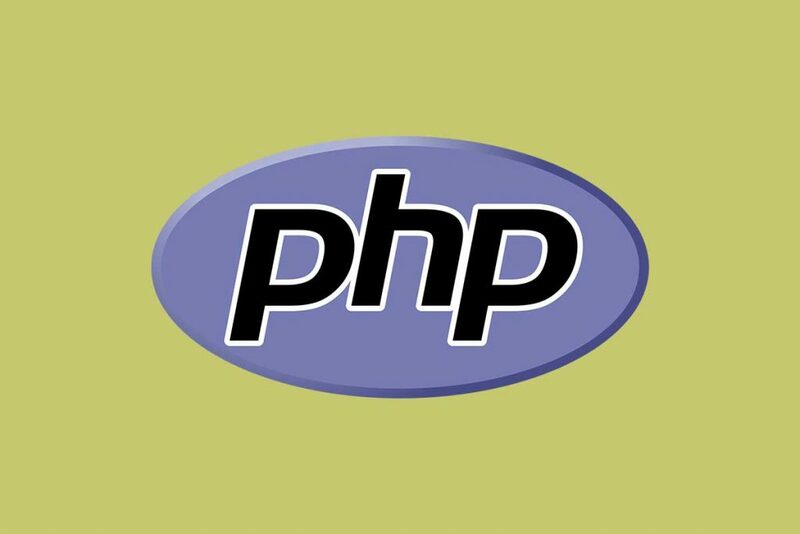 Lots of humongous websites like Facebook, WordPress, and Digg is based on PHP. The next web development language we are putting our bets on is Python. In recent years, the language has become unbelievably popular. This is one of the server-side scripting languages which helps to build mobile applications and websites. Programming models such as Structured Programming, OOPs, and even the Functional Programming are backed up by Python. This development language is preferred by a huge number of web developers due to its wide range of application and flexibility. 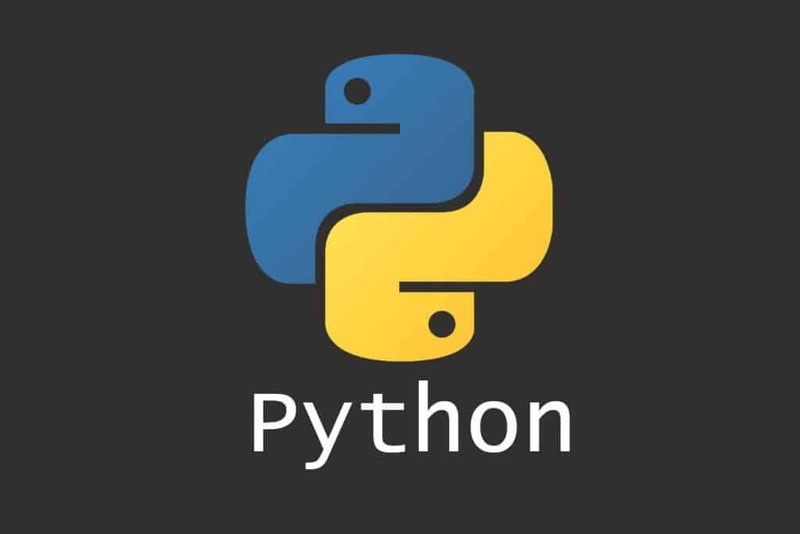 Python can easily be up and running on the Windows and Linux server. Developed by: Yukihiro Matsumoto, et al. If we talk about top web programming languages and don’t mention Ruby, it would be an injustice to the readers. 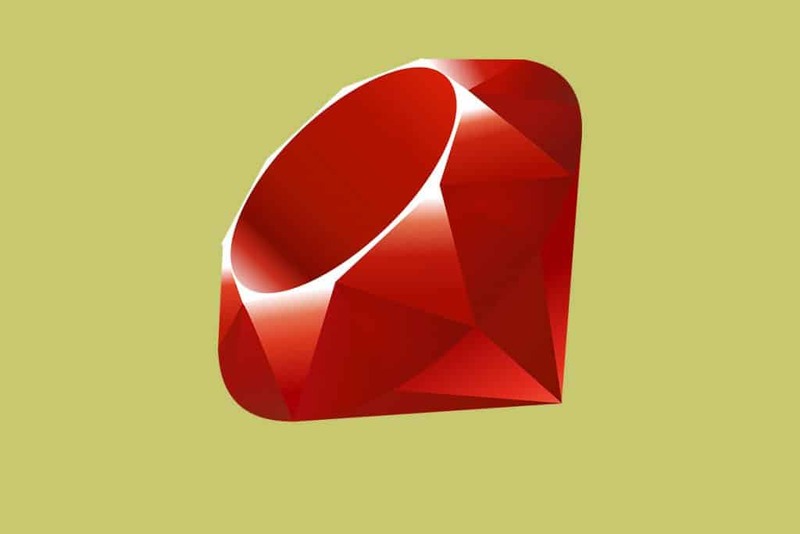 So, here is Ruby – a robust and object-oriented scripting used for website development. Ruby keeps a nice balance between functional programming and vital programming and considered as one of the most scalable languages at the moment. The simple and effective writable techniques of Ruby make it one of the most cherished languages and most importantly, it is a user-friendly language for novices. Despite the fact Perl is not an acronym, numerous individuals describe Perl as Practical Extraction and Reporting Language. Perl is a family of dynamic, general-purpose, and high-level programming languages which is well-accepted and cherished all across the globe. This language caters unique tools which can be effective to solve the indistinct hitches like system programming. 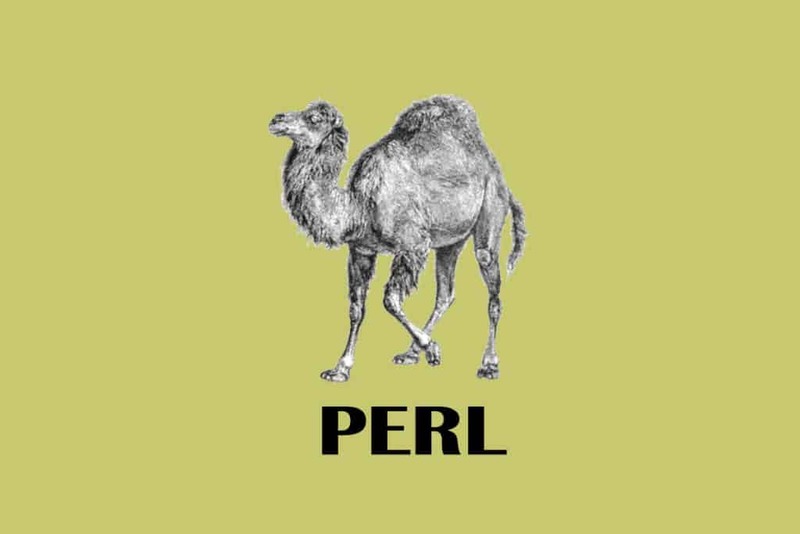 Perl is a decoded script language and compatible with platform-compatible or dual executable Bytecode. SQL is, undoubtedly, an unignorable part of website design and development which denotes Structured Query Language. 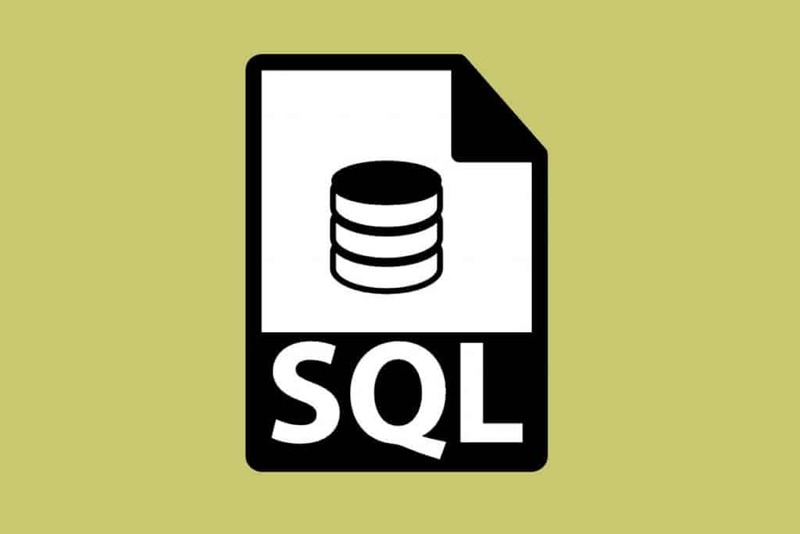 Knowledge about SQL programming language is mandatory for the web developers when they employ on various databases such as MySQL, Microsoft SQL Server, Oracle, etc. Possessing the knowledge is immensely important as this web development language is the only thing which can let them accomplish the ability to acquire data from big and multi-layered databases. ‘C’ in report card meant a lot of threat back in the home during the childhood. But when it comes to development languages, C is one of the most broadly implemented languages in the globe. C is one of the most standardized web programming languages known for writing apps and system software and esteemed for its tremendous efficiency. 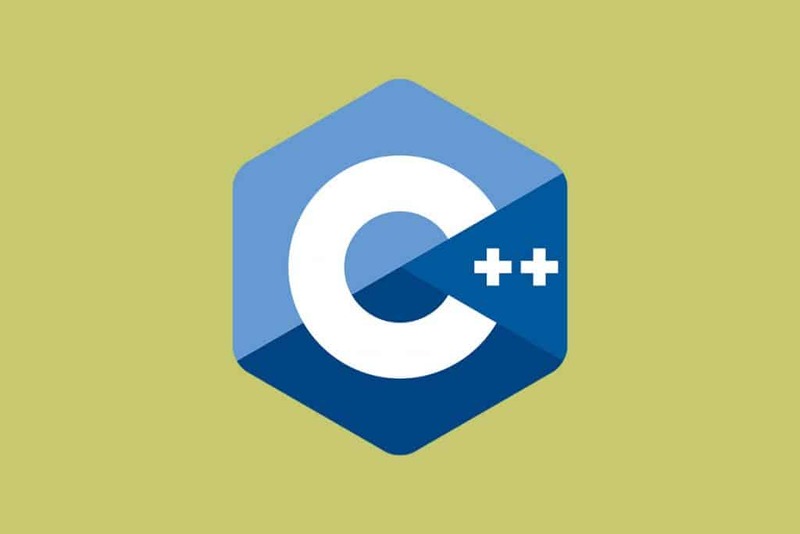 Making use of a simple compiler, C was formed with a vision to compile easily. The support for cross-platform programming and minimum run-time is a plus working with C language. Originally designed to boost the C language, C++ has become one of the most treasured languages itself. Amenities for low-level memory manipulation is offered by C++. With object-oriented programming elements, C++ can be considered as a mediator level programming language. Humongous software around the web development world such as Adobe, Winamp, and Firefox are influenced by C++. This important language is used in popular operating systems like Windows. No, It’s not C-Hash! This language is pronounced as C-Sharp and it is a multi-purpose language which is utilized to develop software for Windows platforms and Microsoft. 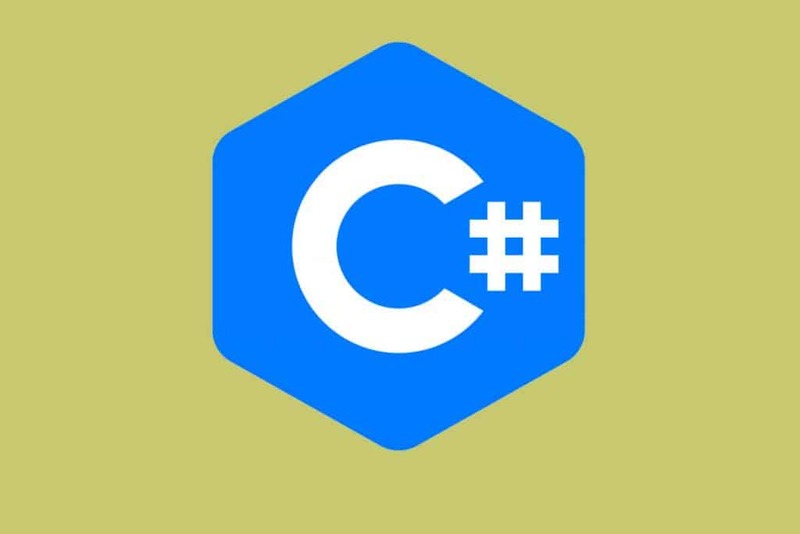 Another C in our list, C# is believed to be a multi-pattern programming language used in a huge amount by the web developers. The programming disciplines included in C# are element-focused, object-oriented, functional, imperative, and generic. And here you go! 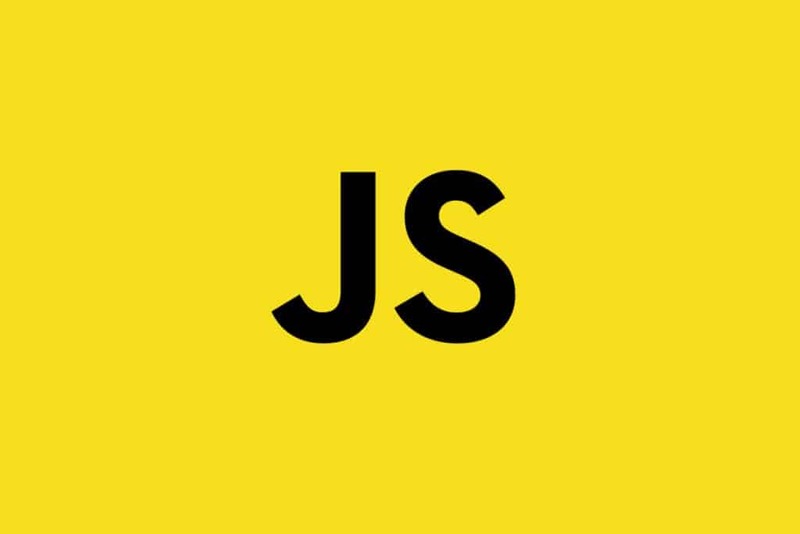 The above are the kings of web programming languages present in the industry. We have maintained the list with the languages which are applicable to website design and development. You would not find the languages like Swift or Objective-C which are only designed for mobile application development. The bottom line is you can make use of these web development languages to develop any website in your mind just like what we do in Intlum.